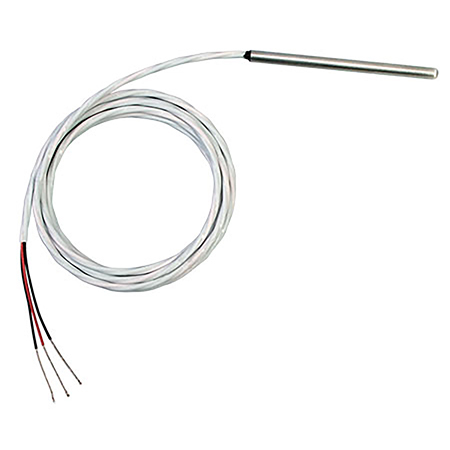 Surface Thermocouple High or Low Temperatures! Self-Adhesive or Cement-On! Super Fast Response All the Time!